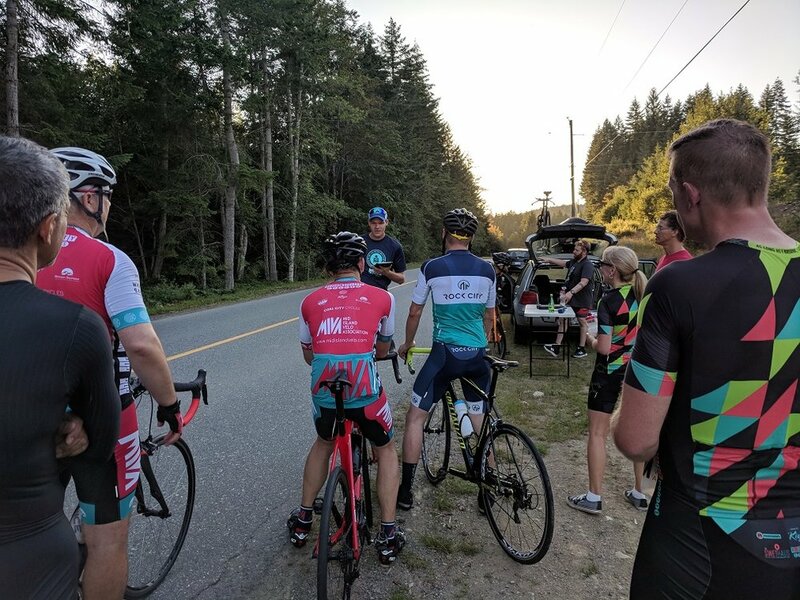 Perfect night for the first Arrowsmith Hill Climb up to Witchcraft Lake. Great turnout as 14 riders competed against the hill for the fastest times. The winner of a sweet pair of MIVA socks was James Sage for coming within 6 seconds of his estimated time. Thanks to Patrick, Peter McCaffery and Lee Zavarise for timing and Graeme Copp for holding. 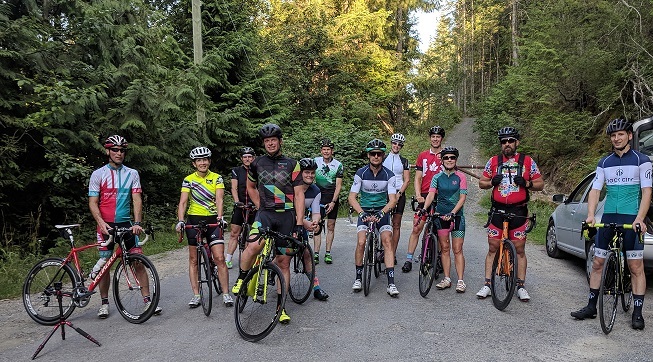 MONDAY NIGHT GROUP RIDE CANCELLED, July 9th. The winner of a sweet pair of MIVA socks was yours truly for coming within 6 seconds of my estimated time. I personnally thank Gary as I was trying hard to catch him!